Today was just a typical Sunday and did that ever feel good. I love the groups that come in but every now and then I have to reminds myself that I have to break away and concentrate on the kids in the orphanage and the ones at home. Since I got home a bit late last night not all of the kids were around so only 4 of them came along to church this morning. That worked out for the best though because after lunch we headed straight to the orphanage to meet up with some of the people from the States that I had been with most of the week. I find that if I take to many kids along with me to the orphanage it can get a bit to wound up if I don’t keep a constant eye on them. As things turned out our group showed up about an hour late but another group that was told earlier that I could not be with them ended up getting a mini tour until the other group showed up. Both tours were a rather condensed version of those that I generally give but I wanted to keep an eye on my kids and I wanted to simply spend time with the orphanage kids. 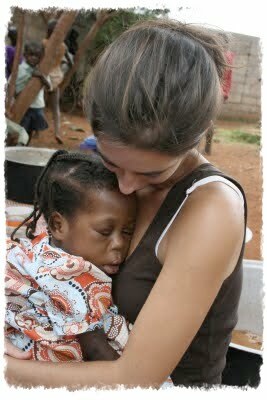 It must have been a week since I had been to the orphanage and both the kids and I really missed each other. Most of the kids are doing well. 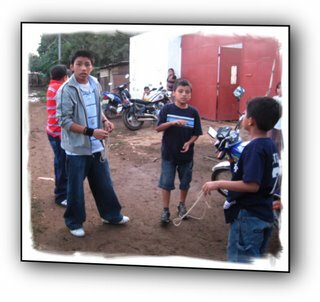 In fact a few of the kids that were in malnutrition have gone back to their homes. Unfortunately one of the little boys that went home returned back to the malnutrition ward only 4 days later. It is amazing how much weight he has lost in such a short time. He is in pretty rough shape. 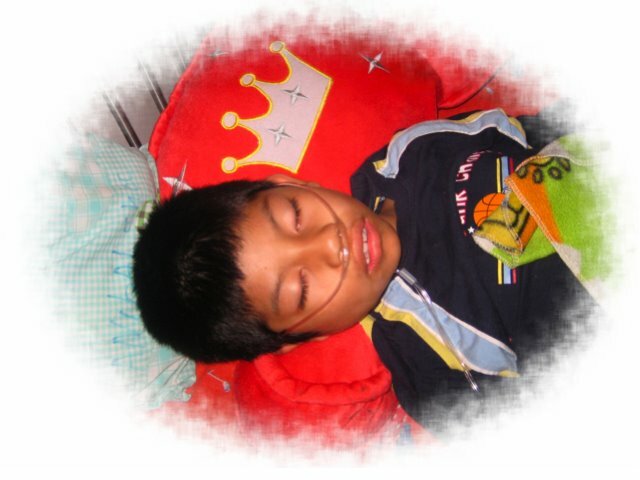 Luis Andres, a little boy that Chris and I brought in nearly 2 years ago has been doing well even after he was moved down into the ward where the permanent kids stay but today I was surprised to see that they had a feeding tube in his nose. Know one knows why but about 5 days ago he stopped eating. This is very unusual for him because he usually eats like a horse. They have run all kinds of tests on him but can’t seem to find anything wrong with him. Pleas remember him in your prayers. At around 4 PM I decided to bring the kids home while Chris and Donna took the group junk (Souvenir) shopping. It seem like I always get left out when it comes to shopping. 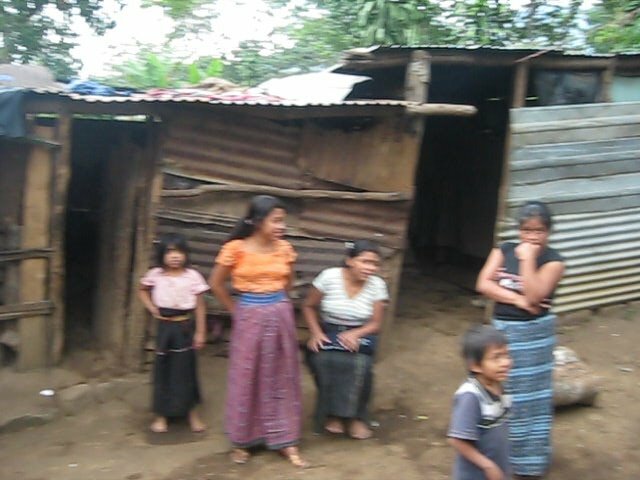 I had intended on dropping the kids off in Chimaltenango and then meeting back up with the group for supper but when I got home I was reminded that I had intended on spending this Sunday the way that I do when we do not have teems down. By around 7:30 well over a dozen well fed kids were playing on one of my computers, Break dancing, Playing football, or just visiting. Now things were getting back to usual. I finally got all but 4 of them to go home. I think that they are all trying to make up for the 4 days that I was on the road. For of them want to make sure that they get caught up, so they are spending the night. Tonight’s showers may be a bit of a challenge because we are once again without water. I think that this water outage is going to make the 2 weeks with out water that I experience a few months ago seem like kids stuff. 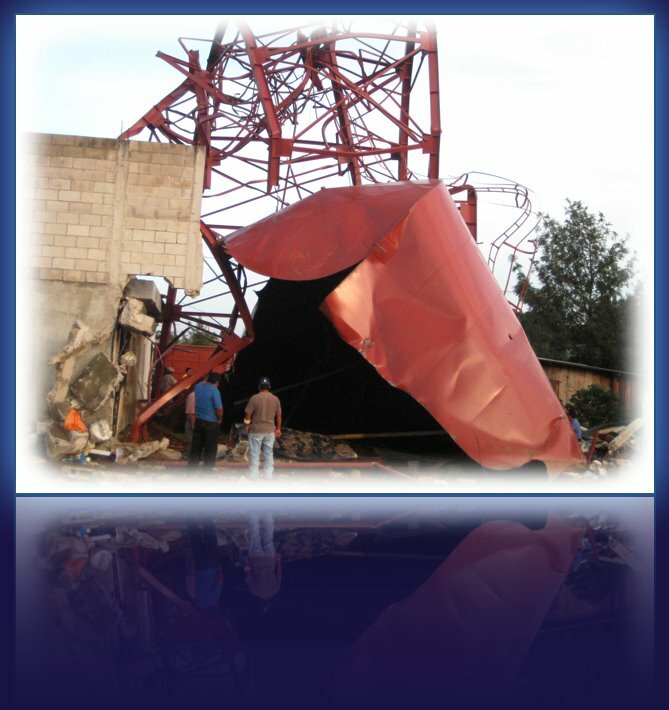 Today at around noon the water tower that supplies this part of Chimaltenango collapsed and fell over. It is located right next to the house where Alex and his family live. Fortunately the tank fell to the west, which is the only direction where there are no houses. Damage was still done to 2 homes but no one was hurt. I ate breakfast with the group that is here from the USA then Chris and Donna took them to a village that is about a half hour from here to build a house for a needy family. 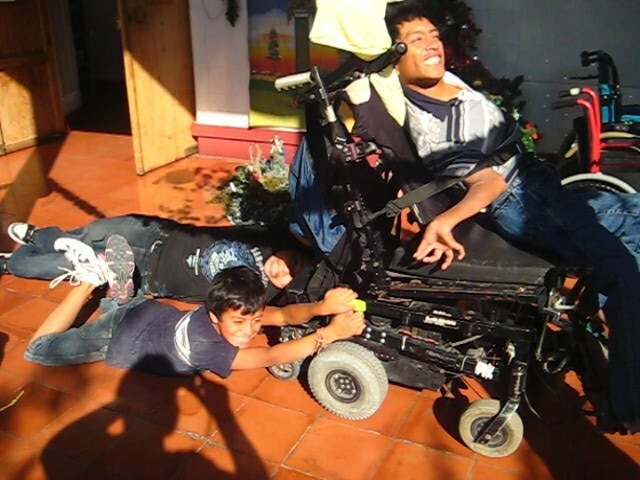 I had previously intended on going along with them but ran into too many wheelchair needs while I was at the orphanage yesterday. It seem like whenever I am gone for a few days all of the wheelchairs break at once. I made up my mind that even though I had a lot of work to do at the orphanage I was going to take a few kids out to lunch and I also took and hour off to swim with the kids. I don’t know who suffers more when I am gone for a while, the kids or me. Since I could only find one volunteer to come along with me I was only able to take 2 of the kids out to lunch. It was next to impossible to choose whom to take because I know that there would be others who would cry if they colud not go. Ervin was the hardest to leave behind. He had not let me out of his sight all morning. When I told him that I would have to take him another time he screamed so loud that you could hear him a 2 blocks away. I ran into 4 or 5 people who were at the hospital seeing doctors who desperately needed wheelchairs today but all I could do was give them forums to fill out. 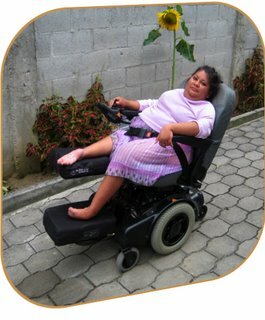 Hopefully we will be able to supply them with wheelchairs in the not to distant future. 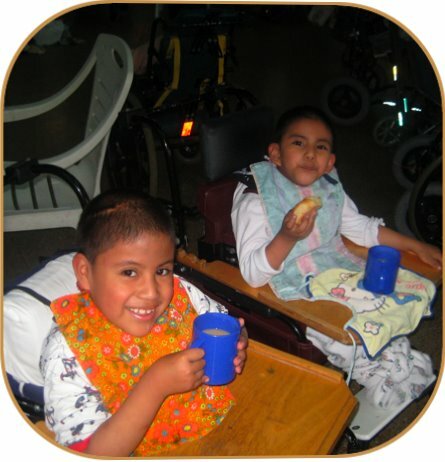 I would love to be able to give them each a wheelchair right away but the needs greatly outweigh the number of wheelchairs that we have. 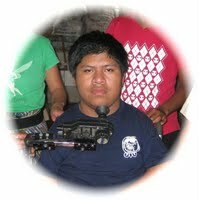 One of my most grateful customers today was Byron whose power wheelchair had been out of commission for the past several days. He is pretty hard on head controllers so I had to rebuild his today. I don’t dare to add up the hours that I spend on keeping Byron and Fidel’s power wheelchairs running, but if you saw the difference that these chairs make in their lives you would agree that it is worth it. I guess that old saying the squeaky wheel gets the grease is true. 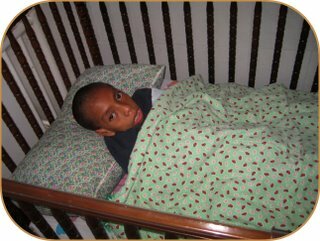 After talking to anyone that would listen to me for the past 8 years most of the kids at the orphanage are not being put back to bed at noon each day and left there until the following morning. 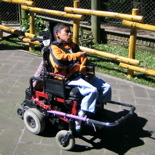 Instead most of the kids are taken from their wheelchairs and placed outside on mats for an hour or so and then put back into their wheelchairs until around 3 or 4 PM. I am not sure how happy the caregivers are about this but it is much healthier for the kids. I would still like to see each care giver being in charge of her 6 or 7 kids instead of the hit and miss way that they do things by having 5 or 6 of them working with a whole room full of kids, but perhaps that will come in another 8 years. One thing about Guatemala is that you learn to have patience if you don’t go crazy first. I think that God is slowly teaching me the patience thing but I wish that He would do it faster. I had intended on stopping off at Cesar’s house and changing the dressing on his leg but a thunder storm broke out just before I left the hospital so I called and told him that it would have to wait a few days. 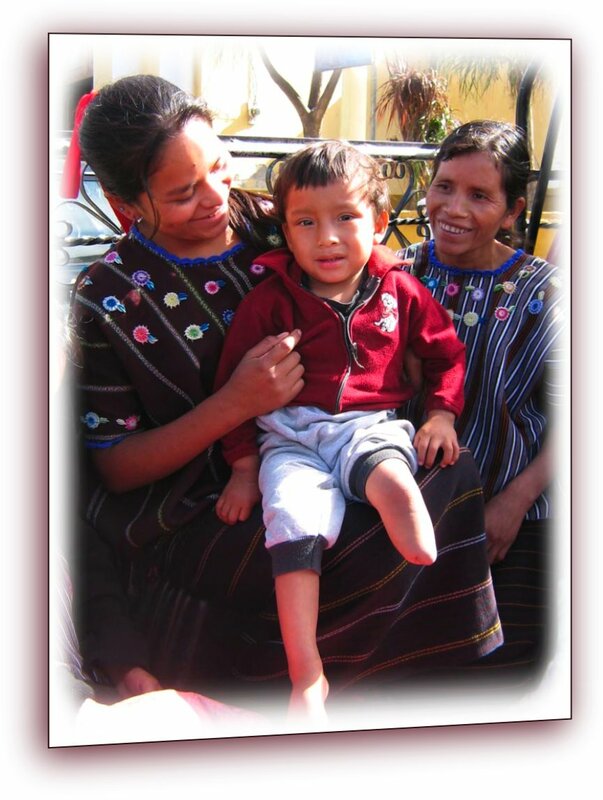 Tomorrow I plan on driving to Huehuetenango where I hope to pick up the starving 9 year old boy that we met at last week’s wheelchair distribution. We just received word that he is still alive but it sounds like he is not doing well at all. I pray that we can get him in to the hospital in time. 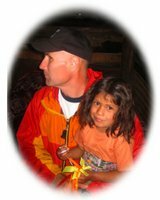 I can not help but think of the 9 year old girl whose home I went to 2 weeks ago only to discover that she had died a few days before we got there. Well it is time for bed I have to get up at 6 AM to shower because that is when they plan on turning the water back on for an hour. 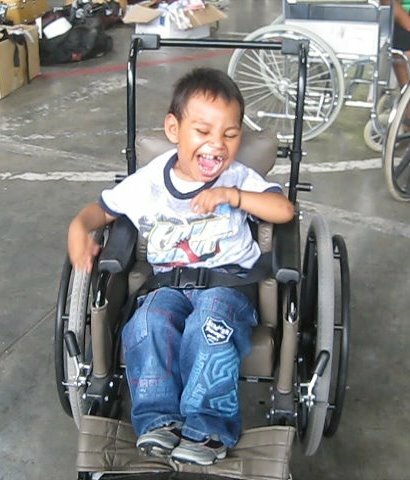 I am pleased to announce that someone wants to sponsor the family that has the 3 kids that showed up for wheelchairs at the distribution that we had in Huehuetinango last week. I also have leads on someone who may know where I can get an artificial leg for another child that was at the same distribution. Thanks so much to those of you who responded to these needs. I managed to get up early enough for that shower but judging by the color of the water I am not sure it I am now cleaner or dirtier. I guess now that it is not going into the water tank the dirt is not given any time to settle. Perhaps the weight of the settling dirt is why the water tank fell over . Calin got out of school at around 11AM and Lue arrived by buss from Antigua a short time later. The 3 of us then headed out to Huehuetinango. We made it there in record time. I figured that we would not get there until around 6 PM but the traffic was light and the construction delays were few, so we arrived shortly after 4 PM. Tonight we are staying in the San Francisco Hotel. This is one of the nicer hotels that I stay in here in Guatemala. It is a bit pricey at $20 for a single and close to $30 for a double room but I have heard rumors that 5 star hotels cost even more than that in the USA. We even have wireless Internet so I am going to take advantage of it and get caught up on answering dozens of e-mails. I promised Calin that I would play him a few games of foos ball first though so I guess I better go. After breakfast we headed for San Sabastion, which is about a half hour from Huehuetinango. Dionial (spelling), his father, mother, and Uncle were already at the Catholic church next to the central park waiting for us. Both mom and dad looked very nervous. I am sure that they know that there son would not live much longer if they did not allow him to come with us to Hermano Pedro but this is an aria that is extremely untrusting of white people. Less that a year ago after taking some other Americans into this area we received a phone call from a Guatemalan family that we know telling us that we had really frightened the people by going into that area with hat many Americans. Some of the people were worried that we had come there to scout things out so that we could kidnap their kids. I am not sure what the feeling was but a lot of eyes were on us today as we walked through the park and into the Catholic Church where Dionial’s mother was waiting for us. As we talked with Dionial’s uncle and Father his mother sat silently, with tears running down her face, holding her starving son in her arms. I soon realized that father had as much concern for his son as mother did. 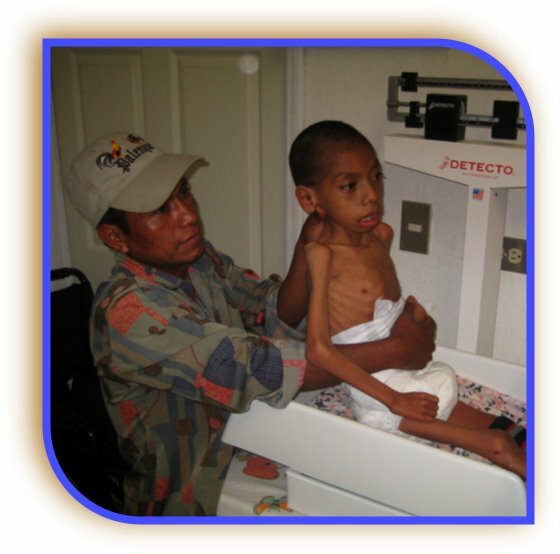 Letting us take him to the malnutrition ward of Hermano Pedro was not an easy decision for them but I think that they know that it was the only way that their son had any chance to stay alive. They told us that they had both wanted to come along to Antigua but since there were 6 more children at home there was no way that they could both go. 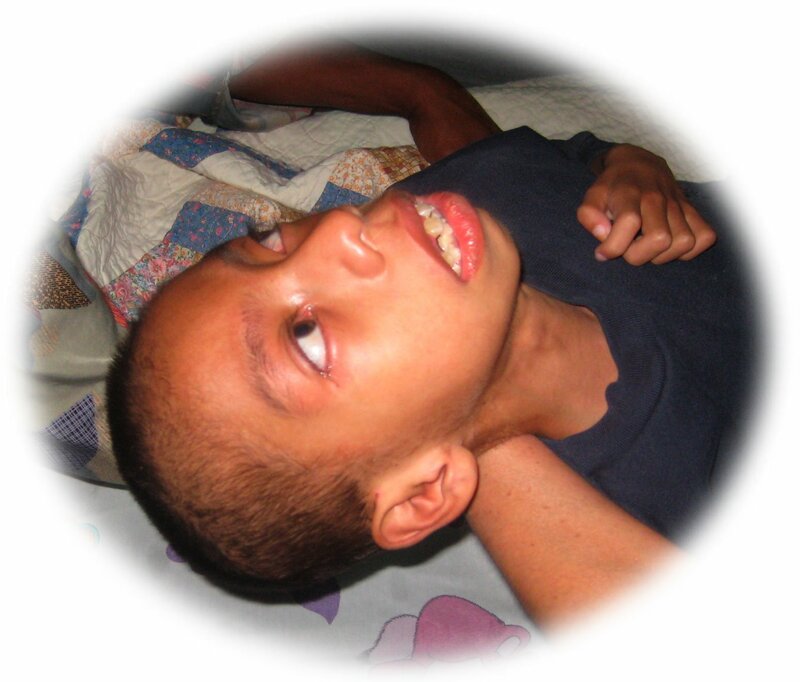 Father asked if he could stay in Antigua at least a few days to make sure that his son was getting good care. I told him that he could stay as long as he wanted. A lot of people stopped what they were doing to watch us as we left the church and walked through the park back to my car. I was glad that Dionial’s family was with us. I don’t mind barbeques but they are not all that great when it is you that is being roasted. I am sure that not unlike Julio’s case several of the villagers had told this family that they were making a mistake by allowing their son to come along with us. I do know though that if he can be returned home in a few months in better shape it will open things up so that others will allow their children to get the help that they need. I also know that this little boy would die if we didn’t do something so we had no choice. Why 2 days drive to get 1 kid to the hospital? Because God had led us to him. When we arrived at Hermano Pedro 5 hours later I had expected to do nothing more than get a paper signed that gave us permission to have Dionial and his father stay at Casa De Fe for the night. Generally you have to be in line at the door of Hermano Pedro by 6 AM to see a doctor. All of the doctors had gone home for the day but the people that work in the social work office went out of their way to help us. They even bent a few rules and got most of the paper work done so that tomorrow morning instead of arriving at 6 AM and standing in a long line we can arrive later and go directly to see the doctor. I have little doubt that once the doctor sees him he will admit him into the malnutrition ward. I have once again snuck over to Camperos to get yesterday’s and today’s journals done. I can’t believe that I have managed to hide out here for nearly 2 hours with out being discovered. Woops my cover has just been blown wide open. 5 kids are suddenly at the table with me and 3 more are looking in through the window. Fortunately I have already paid my bill or they would all want Chicken. Tonight they are going to have to settle for pizza. I can go out side and buy them, 2 pieces of pizza and a coke for 10Q ($1.30) each. Mark Richard has just showed up and offered to treat the kids to ice-cream cones. Well I better go before more of the kids show up. Fernando came along to interpret for me today. You guessed it, he had no school today. 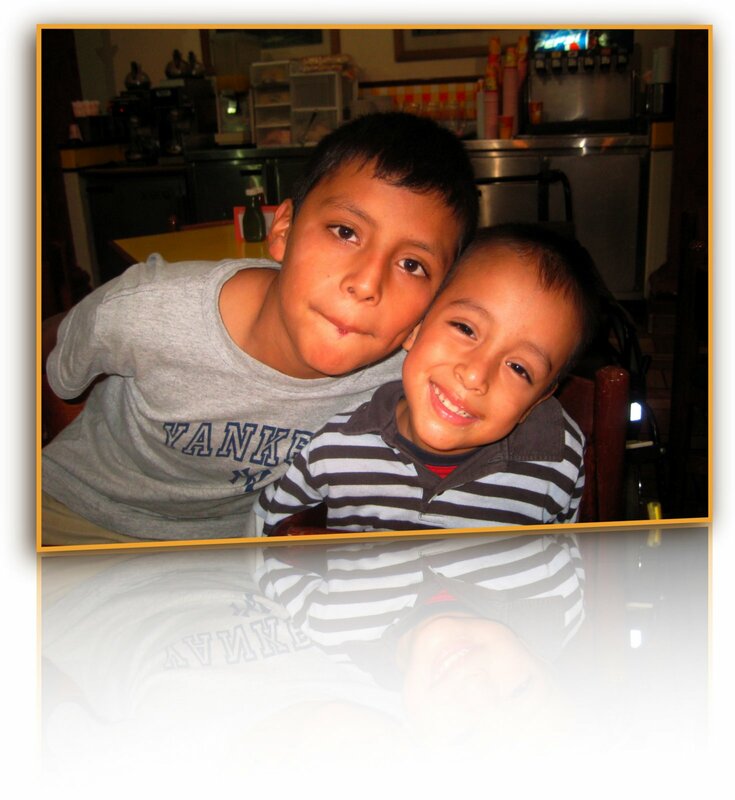 We picked up Dionial and his father at Casa De Fe and took them to Hermano Pedro. The office did not have his paper work finished yet but told us that we could go straight up to the doctor’s office and they would bring the needed paper work when they had it ready. I could not believe the red carpet treatment that we were given. Everyone seemed so caring and went out of their way to help Dionial and his father feel welcome. 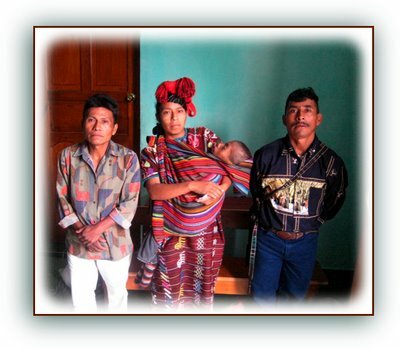 We had to wait a while before the doctor showed up but when he did we were the first ones that he saw. He was very friendly and took a genuine concern in Dionial. Even though he already had dozens of patients waiting out side of his office he took his time with examining Dionial. He was also very patient with Luis (Dionial’s father). Luis’s Spanish is quite limited since the mane language spoken in his area is mam. 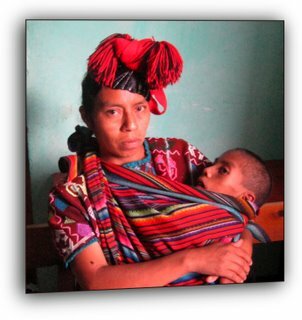 Mam is just one of 23 different Mayan languages spoken here in Guatemala. There was no question as to 9 year old Dionial being malnourished. He tipped the scales at 17 pounds. 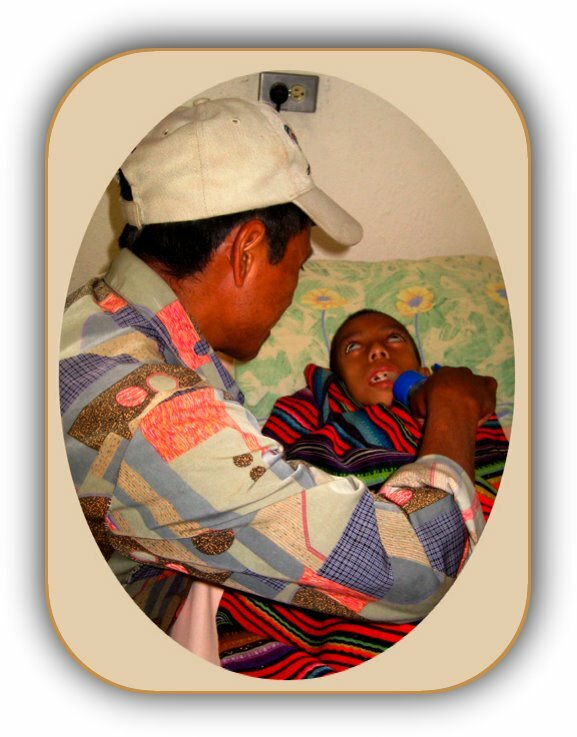 The Doctor told us that there was one thing that could keep him from being admitted into the malnutrition ward though. 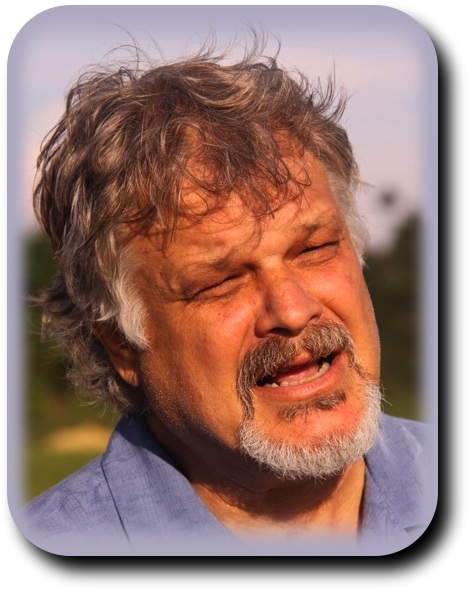 By listing to Dionial’s breathing there was no doubt that there was fluid in his lungs. The doctor told us that he would have to have an x-ray taken and if it showed that there was an infection in his lungs he would have to be admitted into the national hospital instead of the malnutrition ward of Hermano Pedro. I know that his father would take his son back home before he would put him into a national hospital and frankly I didn’t blame him. All we could do is pray that there was no infection, and pray we did. 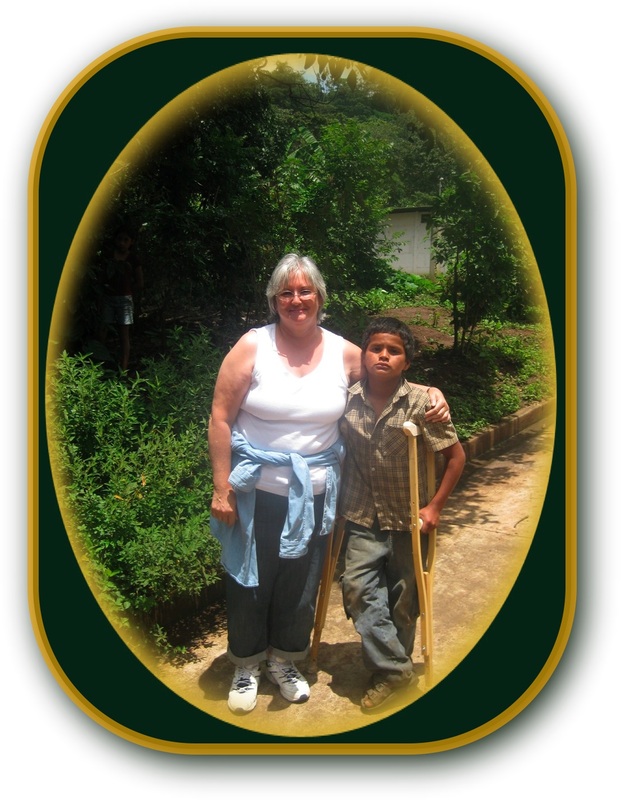 An hour later we got the good news that Dionial was going to get to stay at Hermano Pedro. I can’t express how happy I was. I didn’t realize how relieved I would be but the unsuspected tears started flowing. 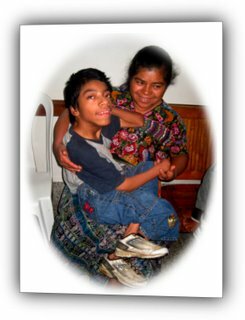 Not only will this little boy be given a chance to live but also if he does well I think that it will open up the opportunity to help more people from where he lives. It is still going to be an uphill climb for him so please continue to pray for him and his family. I know that a lot of people believe that some of these families bring more hurt then necessary upon themselves and their children by having such large families but until you fully understand there culture please don’t be to quick to judge. 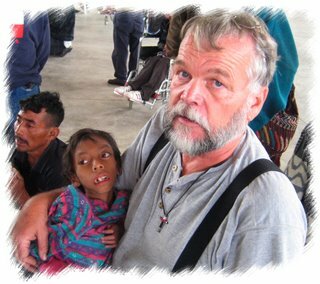 All I know is that there are children and adults that are starving to death and I know what Jesus told us to do for them. I managed to get away from Hermano Pedro for a short time and with the help of Fernando, Lue, and Carlos we took 4 of the kids from the orphanage out to lunch. We had another GODINCIDENCE thing happen today. On our way back from lunch Carlos took a slightly different rout through the park than the rest of us. The next thing I know he was calling me to come over to where he was. 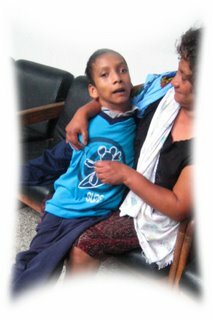 He had accidentally run into a family that was carrying their 16 year old son who could not walk. They gladly followed us to the orphanage where I took measurements and filled out some paper work that will insure that this boy gets a wheelchair in the not to distant future. Dionial made it through the entire day with out a tear but when his father told him that he was going to leave for the night it was too much for Dionial. This father has so much love for his son that it is amazing. Even though Dionial made it until the end of the day without crying his father did not. Nor did his mother when we drove away with her son yesterday. This family may not have much in the way of material goods but I think that there are a lot of people that would envy them in some ways. Well it is once again getting late. I have already taken my shower because 6 PM seems to be the magic time that they turn my water on for about an hour. Tonight I filled a glass container with water just to see how much dirt was in it. Lets just say that if you get clean while taking a shower it is not because the water is clean but you have more than likely been sand blasted. How to learn patience even if you don’t want to. -First you stand in line at the bank for a half hour then you go and stand in line 2 pay 2 bills and it makes the wait at the bank seem like nothing. -Next you wait for the group that never arrived as planned yesterday to arrive. At least today they call to tell you that they are running an hour late. 2 ½ hours later they arrive. Once they did arrive we had a good time together. Chris had planned on showing them through the wheelchair shop but had grown impatient and left for Guatemala City. Actually he had to leave. His son Judah had stopped in from the USA to visit for a few days before heading off to Paraguay for a year and he had to leave today. 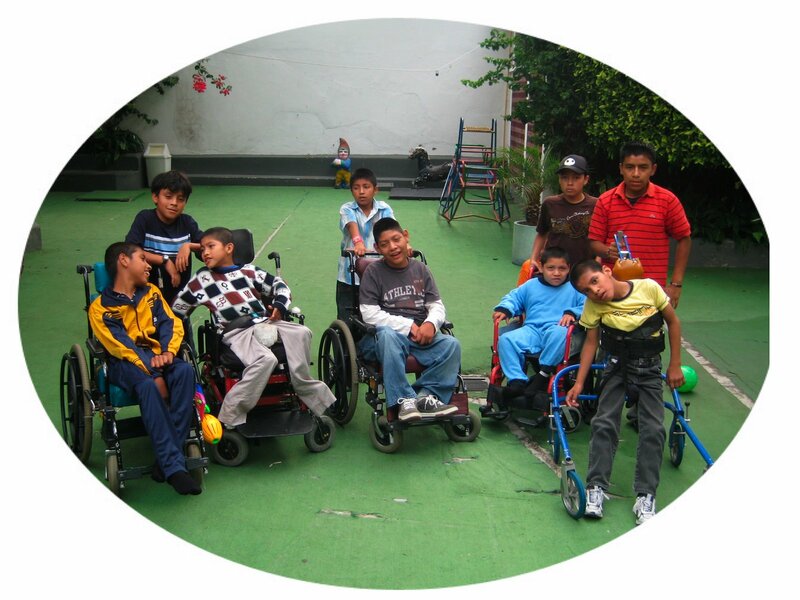 After I showed the group around the wheelchair shop I took them to Hermano Pedro orphanage and showed them around. 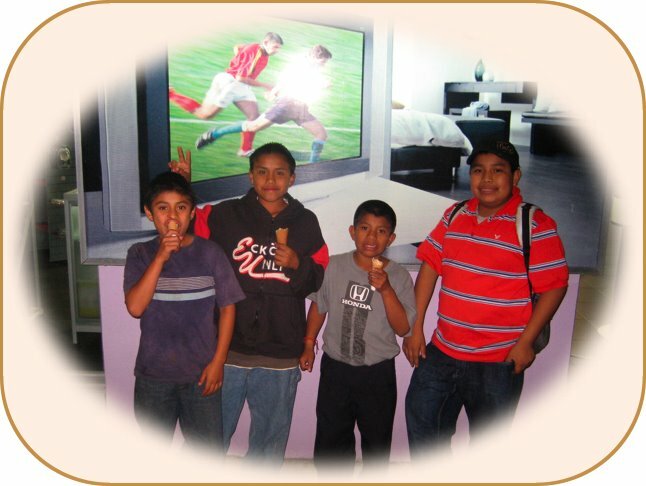 They quickly fell in love with the kids and had a great time there. 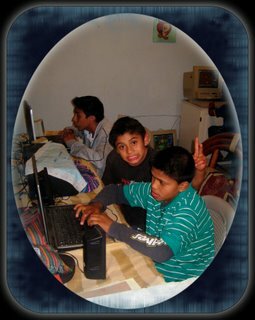 I think that they all wished that they could stay longer but they were still going to try to drive to El Salvador tonight. Dionial, whom we brought in yesterday seems to be doing well. His father has been with him the whole time except to go to Casa De Fe to sleep. 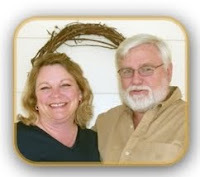 Father told me this morning that when he called home his wife told him that all of the other children had been crying. They were all worried that their brother might not make it. Minor, who came along with us to lunch yesterday, suddenly got very sick this morning. I am still not clear as to weather he had a seizure or if it was some type of breathing problem. When I went in to see him early this afternoon he was on oxygen but was non responsive. However at about 4 PM one of the nurses came and got me and said that he had been asking for me. 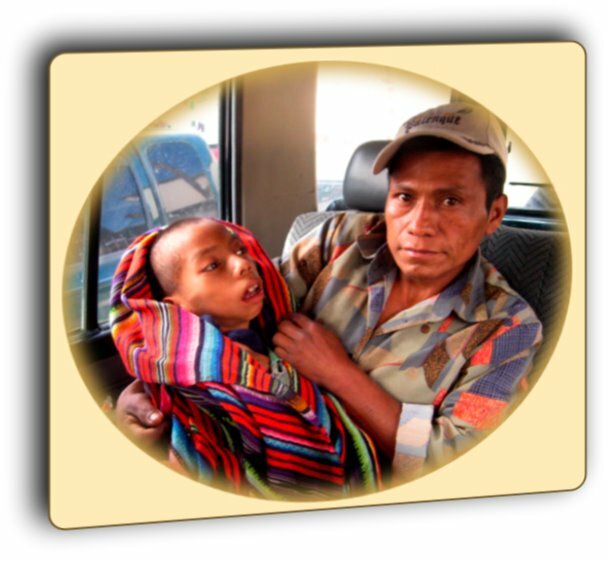 He was still week and could only whisper so I put my ear down by him he grinned and softly whispered, “Camperos.” I told him that we might have to wait a day or to but I promised him that I would take him there as soon as he was feeling better. Before heading for home Calin and I (Yes, Calin had been with me the entire day. Why no school? I didn’t bother to ask.) stopped off for something to eat. Tonight I told him that he could order what ever he wanted. He had been a great help today. It seems that Luis (Dionial’s father can understand Calin’s Spanish better than anyone else’s. I think that it is that touch of Spanglish that he accidentally throws in every now and then. There were only a few kids at the door when I got home but the numbers have gradually gone up all night. At last count there were 13 kids and myself. I know that because Calin and I didn’t eat again and each kid had exactly 2 ½ hot dogs and I made 30 of them. I have found that you really have to do your math around here because if any of the kids gets even a bite more than the others I hear about it for the rest of the night. Well I guess that I will call it a night. Tomorrow I am planning on playing. I have been promising Ronny’s family that I well take the 9 of them to the water slides for quite some time now. Originally I was only going to take Fernando along as an interpreter but having only 11 people in one car seems like such a waist so I think I will give in and let a few more kids come along.